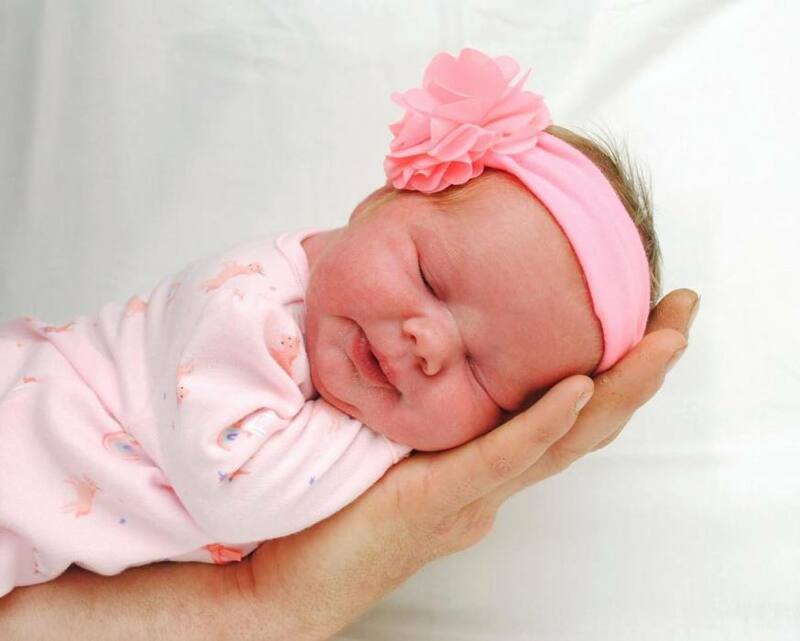 Averi Jayde Hanline, 10 days old, went to be with the Angels on April 10th, 2019. Averi was born on March 31st, 2019 in Corpus Christi, TX. She will forever be loved and missed by her parents, Michael Hanline and Crystal Teed; brother, Joseph Villereal Jr.; sister, Nevaeh Hanline; grandparents, Johnny and Betty Wilson and Carolyn and David Teed; great- grandparents; numerous aunts, uncles, and cousins. Visitation will be held from 11:00 a.m. – 12:30 p.m. Sunday, April 14, 2019, at Charlie Marshall Funeral Home in Aransas Pass, TX. Funeral Service will begin at 1:00 p.m. at Charlie Marshall Funeral Home in Aransas Pass, TX. Burial will follow at Aransas Memorial Park Cemetery located at 1520 Hwy 188 in Rockport, TX. Donation can be made for Averi Jayde Hanline to Charlie Marshall Funeral Home.